A big update is coming to TERA on consoles on April 2. 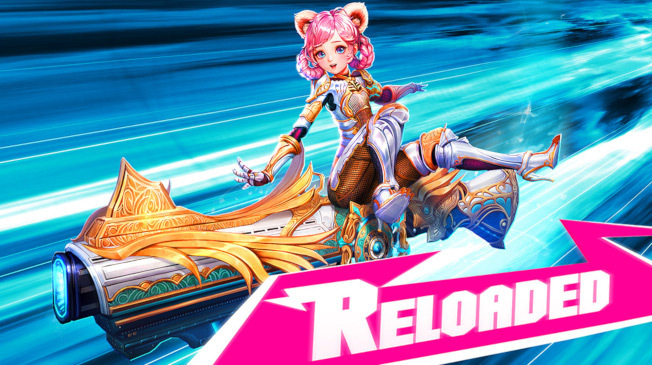 TERA: Reloaded makes several additions to the game including a new race/class combination — the Elin Gunner. It also introduces a new Enchanting System and Guardian Legion Missions that offer daily quests. There are also new endgame dungeons. The gear progression system kicks off at level 65 when players will be able to take the “Fresh Arms–and Legs” quest. This quest will provide them with Guardian gear and give them a leg up on the way to that top-tier gear. More information on this is available on the TERA site. This pack will be replaced by another on April 22. Details on what will be contained in that pack have not been revealed. In order to recieve these items, players will need to connect their Twitch Prime account to their En Masse account. What exactly keeps telling them that Elin is what we want. I hate the elin race. That’s why I don’t play this game or any similar Asian MMOs with a Lolicon race, I think they’re disgusting and the reason they add them is because there are some fat, horny creeps who play as them for some twisted reason.